New Year, New Me! 2017 is the year that I get back in shape and focus on my health. This is the first year that I am setting this goal for myself. So far I am off to a great start. New Year’s Day we discovered that our county has opened Shingle Creek Pioneer Trail about .5 miles away from my neighborhood. As a family we took our first hike for the year and I am 4 weeks into my 5K training. This trail is peacful and picturesque with miles of God’s country. Running is not my thing. I prefer to sit on the couch and eat pie; but my children have become avid runners and have inspired me to get up and go. These amazing kids have already run 2 5K’s and 2 Mickey mile races. I enjoy spectating, but after signing them up for their first RunDisney 5K I realized it would be awesome if we did this as a family. I am calling it a family fun run due to the fact I will slow my kiddos down and their time will not be perfection. My daughter reminds me all the time, that I am killing her time by making her stay with me for the race. For me just crossing the finish line alive will be a major accomplishment. Since, starting my training I have lost 3 inches from my waist line and I am pumped with energy. Bye bye to feeling listless day in and day out. But, now I am saying hello to damaged skin. Rough patches on my heels and dryness are just two ailiments that my skin suffers from as I work hard to transform into a healthier me. Along my path, I have met Nina, an amazing new friend from the Blue Mountains in Australia; where she manages an apiary. Nina has rescued wild swarms of bees and given them new, safe homes in the Blue Mountains. Allowing nature to take it’s place, Nina does not disturb the ordering of the Queens and the honey derived from her apiary reflects the changing of the seasons in the Blue Mountains of Australia. Nina is very passionate about natural living and crafts all natural beeswax skin care products. ” I believe Mother nature offers us everything we need for our skin needs, so there’s no need for complicated chemicals to make our skin look radiant and healthy.” (Nina Tverskikh, 2017) Her grandmother (babushka) grew up in an orthodox family of Old Believers, living in the wilderness of the taiga in Far East Russia. All of her family had to rely on natural medicine in their every day life. All through her life babushka Sasha would collect and use herbs, make tinctures and salves to treat literally every ailment. Nina learnt the basics of living off the land from her babushka. Nina’s Bees skincare line is handcrafted using the honey and beeswax from Nina’s bee farm, essential oils, and a variety of organic oils that will nourish, rejuvenate, and restore your skin. After a hard workout my skin is crying out for Nina’s Bees skincare products. Nina’s Bees Revitalising Balm for Face & Neck with Beeswax and Honey is light and quickly absorbs into the skin, leaving your skin feeling toned and moisturized. Carefully chosen luxurious oils are blended with beeswax and honey to tone and moisturize the delicate neck and face skin with no greasy feel. Nina infuses organic calendula flowers in Organic Extra Virgin Olive Oil to add anti inflammatory properties to the balm, so that it can be safely used even on the most sensitive skin. Macadamia Nut Oil contains one of the highest sources of palmitoleic fatty acids, vital for delaying skin and premature ageing. Macadamia Nut Oil is also rich in oleic acid. It is moisturizing and anti-inflammatory, making it perfect for a sensitive skin types. Honey is full of antioxidants, it is believed to create a glow. Nina’s Bees Heel & Elbow Lotion Bar is rich and will soften the rough skin, encouraging cracks healing. Carefully chosen natural oils and beeswax soften the rough skin, leaving it feeling nourished and moisturized. Natural beeswax forms a light breathable protective layer on your skin, while locking in the luscious oils. Nina’s Bees Lip Balm is a nourishing , glossy lip balm providing long lasting hydration and protection. It leaves your lips feeling soft and nourished. Castor oil penetrates deep into skin, softens and hydrates your lips. Honey is full of antioxidants and helps repair skin. Sweet Almond oil is rich in vitamin E and fatty acids aiding skin nourishment . Natural mineral mica adds a little bit of shimmer. Nina’s Bees Hand Balm provides long lasting nourishment and protection, leaving your skin feeling silky and moisturized. Carefully chosen natural oils give an instant relieve to dry and tired skin, making it visibly softer to the touch and leaving it feeling nourished and moisturized. Natural beeswax forms a light breathable protective layer on your skin, while locking in the luscious oils. Visit Nina’s Bees Etsy boutique to learn more about each product and how to use them. Nina makes it easy to search for the right product as items are categorized by type of skin. Nina’s Bees skincare products are a must for my after training beauty routine. Try them and they will be a must for you too! Pooh loves his honey and so will you! Mind Blowing Taste is only the tip of the iceberg lettuce. 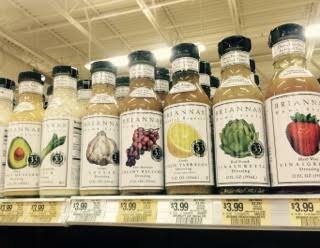 BRIANNAS Home Style Dressings are insanely delicious and will leave your tongue begging for more. They are not only fantastic on salads, but are great on your favorite fruit and can be used to spruce up a family recipe. 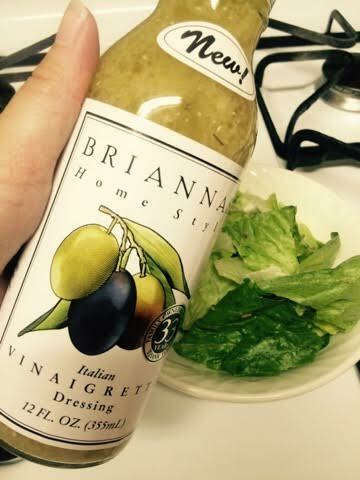 BRIANNAS Salad Dressing is made “home style” in small batches to ensure a fresh and quality product. I had the opportunity to sample BRIANNAS Italian Vinaigrette, Blush Wine Vinaigrette, Ranch, and Rich Poppy Seed dressings. I could not believe how amazing they tasted and found myself wanting to try them on everything. The Italian Vinaigrette was almost authentic to the taste of Italy and was rich with Parmesan. It blows the Olive Garden House Salad out of the water. It is that good! 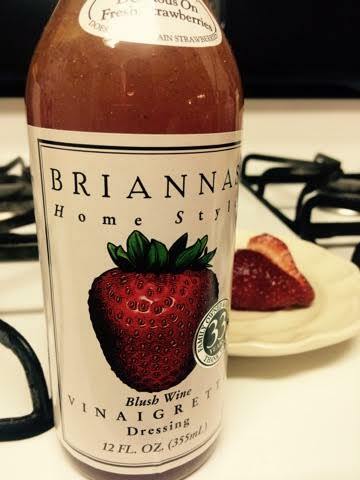 The Blush Wine Vinaigrette Dressing was sampled on strawberries. I was surprised how perfectly sweet this combo was. The Rich Poppy Seed was simply amazing on sliced peaches. I have never thought of using a salad dressing on my fruit before, but when I read the label and the suggestions to try on the particular fruit; I just had to try it. 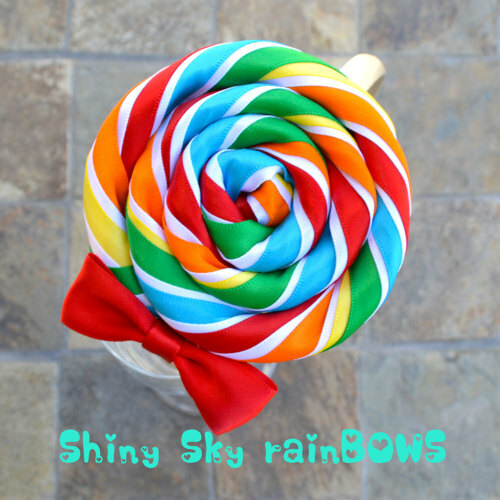 My taste buds were delighted! Not only do they taste good but they are good for you and made of only the finest most natural ingredients! 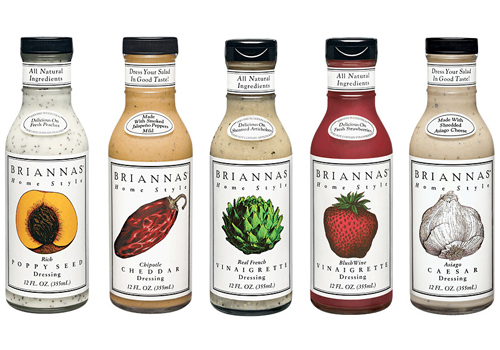 You can purchase BRIANNAS salad dressings direct on their website. I also found them in my local Publix Supermarket. 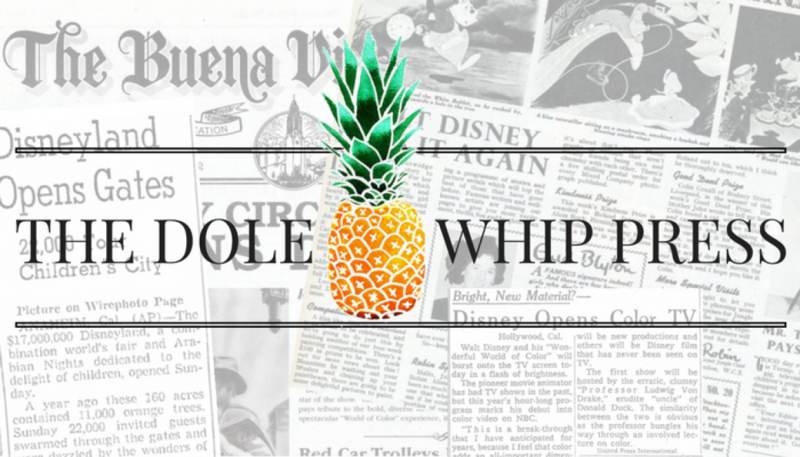 Dont forget to like BRIANNAS on FACEBOOK and keep up with the latest recipes! I received complimentary samples of BRIANNAS Fine Salad Dressings in exchange for my honest review. Thank you BRIANNAS! Do you use serums in your every day beauty routine? I use a vitamin c serum on a regular basis and the benefits are endless. So when Body Merry gave me the opportunity to try out their Hyaluronic Acid Serum and the 2.5% Retinol Serum I was super excited. The skin on my face was like yayyyy! Using a serum is super duper easy! After cleansing your face you want to gently massage a couple of drops onto your skin and follow with a moisturizer. Now that we covered the how to use, let’s take a look at the benefits. The Hyaluronic Acid Serum is a professional grade vegan Hyaluronic Acid with Vitamin C and Green Tea. Super packed with the nutrients your face needs! This serum will hydrate and bind moisture to the skin for a supple and silky feel, all while firming and smoothing out wrinkles and fine lines Your skin will be more resilient and will appear healthier and radiant. The Retinol serum is a professional grade 2.5% Retinol Serum with Hyaluronic Acid and Green Tea. This serum is effective in fighting wrinkles and fine lines. The Retinol Serum will even out your skin tone and texture for a brighter and clearer complexion. This serum is also used to unclog pores and reduce blemishes. Both products are thick and have a light desirable fragrance. Due to the thickness you will not need to use more than two or three drops for your entire face. I do have sensitive skin and my face had a reaction to the serums. I recommend testing the serums on a small area before using on your entire face.